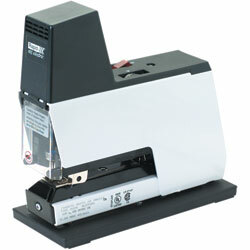 Versatile Automatic Electric Stapler works well in both office and industrial environments. Provides quick and silent stapling. 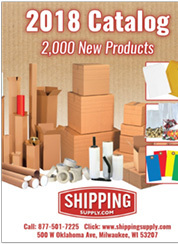 Features adjustable stapling power and stapling depths.